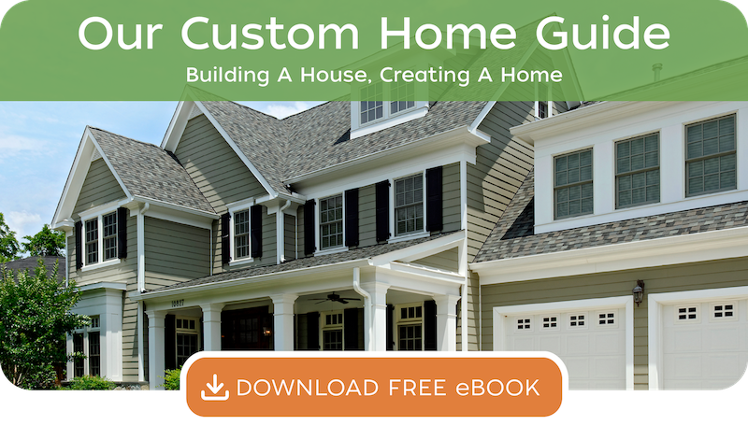 Bethesda Custom Home Builders | Meridian Homes, Inc. It would be our privilege to design and build your custom luxury home. Meridian Homes is proud to have designed and constructed some of the most remarkable – and remarkably personal – custom residences in Bethesda, Chevy Chase, Cabin John, Potomac, Northwest DC, McLean, Great Falls and beyond. We would love for the next one to be yours. From first conceptual sketch through construction to your family’s first night in a home that surpasses your vision, you will appreciate our meticulous craftsmanship and commitment to concierge level client service. Throughout the process, you will have the personal attention of the design and construction professionals who collaborate on your project along with the owners of Meridian Homes, Jonathan and Michael Lerner. Our clients treasure their homes. Our work consistently earns awards. We look forward to building a breathtaking custom residence for you with a level of quality beyond your expectations.